Another one of Google's secret projects is becoming its own company. A new startup called Dandelion, born from the secretive and futuristic lab "X" of Google's parent company Alphabet, says it will offer affordable geothermal heating and cooling systems to homeowners. Existing systems are typically expensive with big upfront installation fees, discouraging homeowners from adopting the technology. 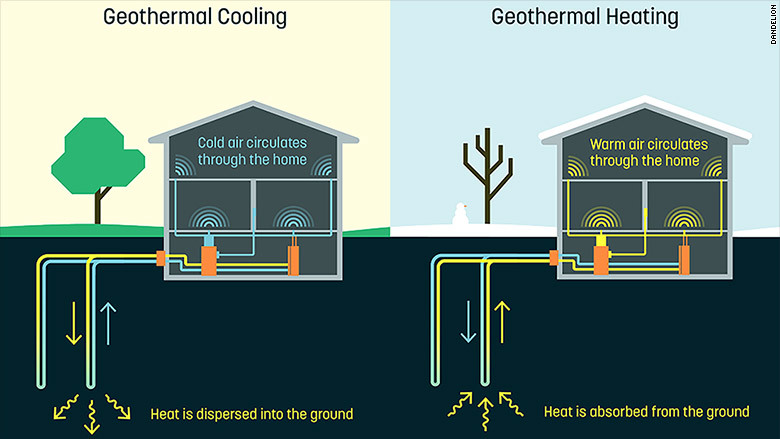 Home geothermal systems tap into the ground's energy. Because geothermal energy is generated and stored in the earth, these systems use plastic pipes in the ground and a pump inside the home. Installing the pipes -- called "ground loops" -- under someone's lawn is a traditionally invasive, messy process. It involves using wide drills that dig wells more than 1,000 feet underground. Dandelion's drill is fast and lean, allowing for only one or two deep holes a few inches wide. Geothermal systems are better for the environment because they significantly cut down on carbon dioxide emissions. In the northeast region of the U.S. -- where Dandelion will begin offering its system -- traditional heating and cooling generates a lot of carbon because it widely uses fuel oil or propane as heating fuel. Dandelion is the latest X project spun off into its own company. 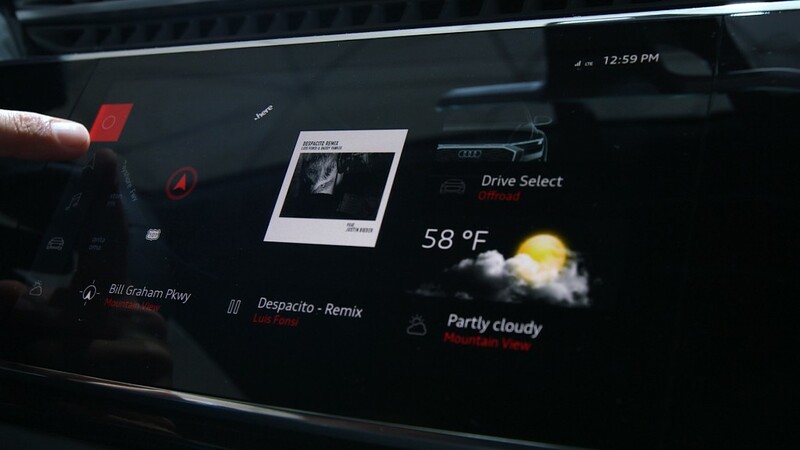 Last December, Alphabet (GOOGL) turned its self-driving car project into a standalone startup called Waymo, joining health data company Verily and Google Watch now part of Android. The division is known for its "moonshots," or big ideas intended to shape the future, such as bringing Internet access to remote areas with Project Loon balloons.